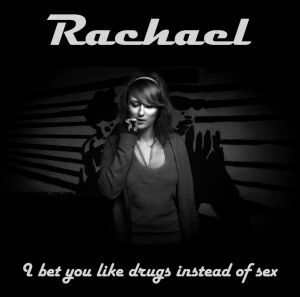 You remember Rachael ? I shared this band last year here. Anyway here go again. 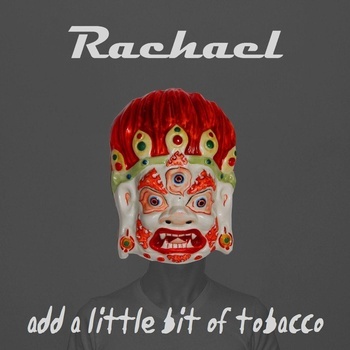 Rachael band was formed in Warsaw at the begining of 2007 which, thanks to free distribution in the network reached a large crowd of listeners around the world, while gaining a lot of positive reviews from independent bloggers. 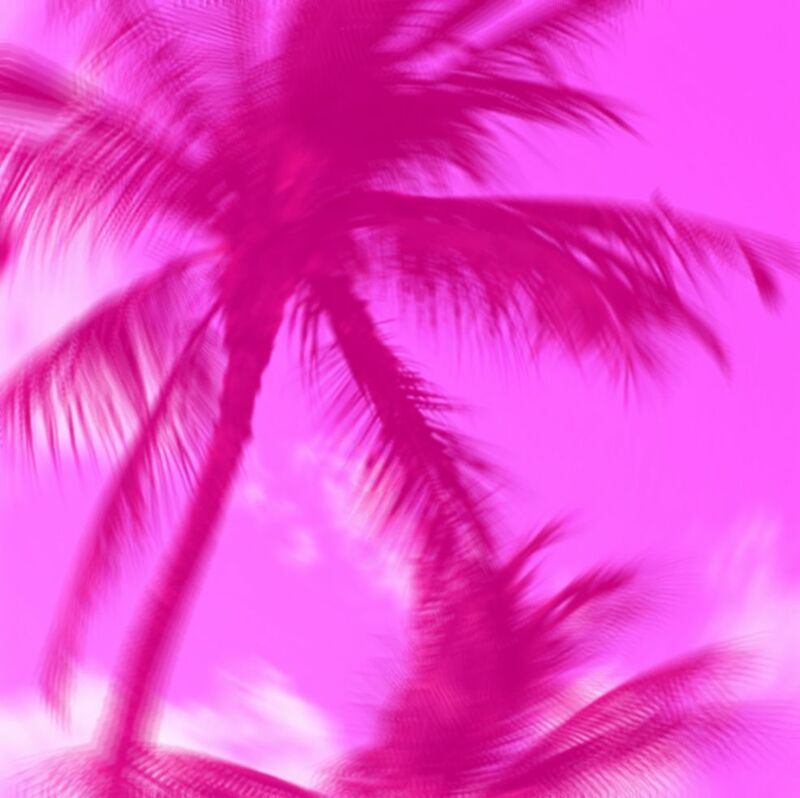 This month Rachael have released a new single entitled “Summer Dope”. This tracks were recorded in a studio of Academy of Music. Frederic Chopin. During the recording session staged by Peter Grabowski has used analog recording equipment, standing somewhere between indie, alternative and garage, but without shun the psychedelic sound exploration. Below can download all works, two EPs and the single, it’s enough to realize these guys have real talent…. 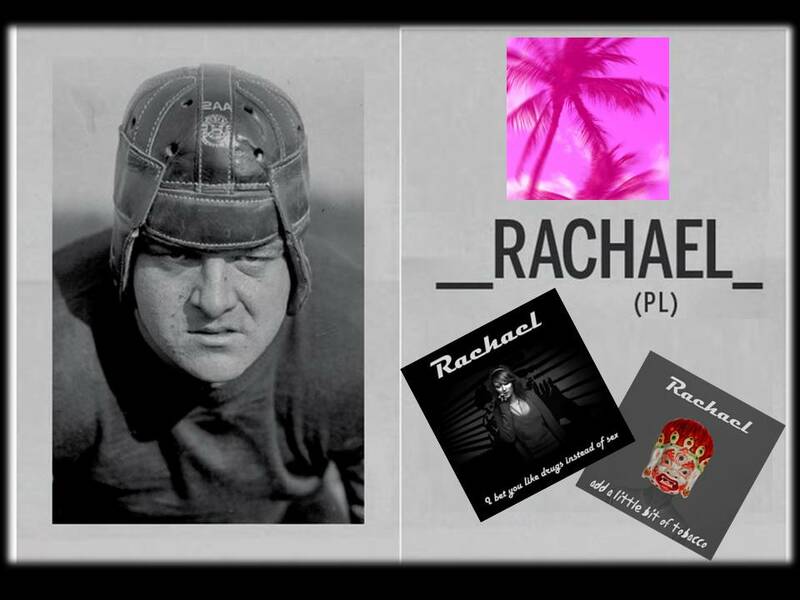 hi i am george for greece!i have re-post into your blog,gongratulations!could you please re-upload to speedy share the rachael discs? thnaks anyway for all good music!!! !